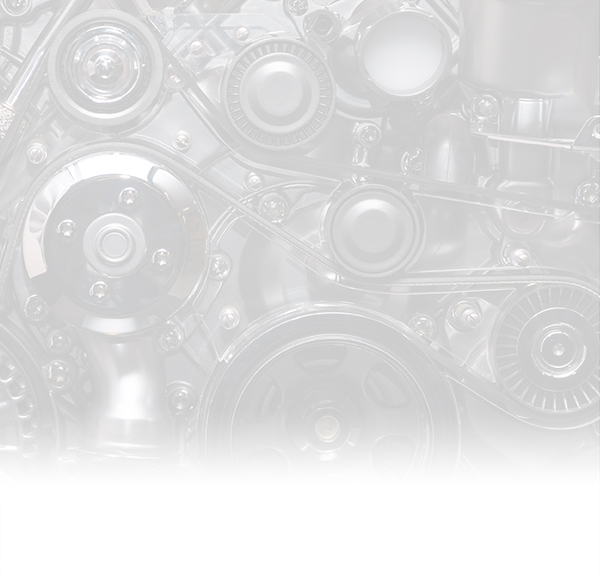 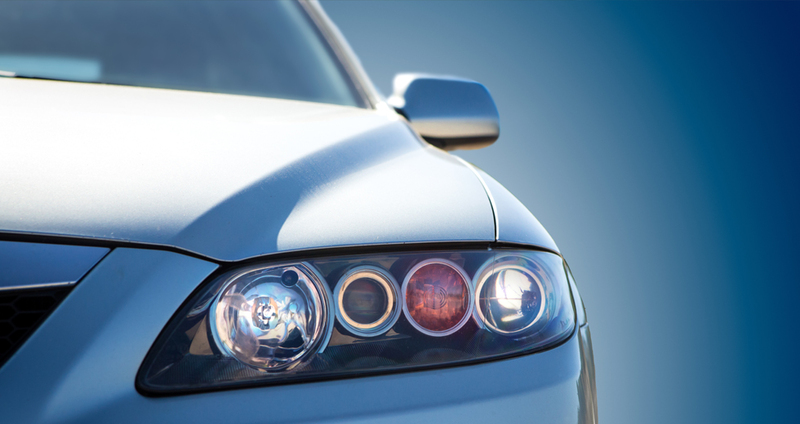 Experts in servicing and repairs with a reputation for high standards and excellent value for money. 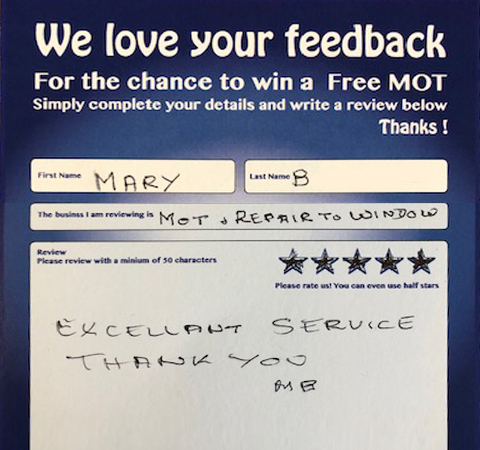 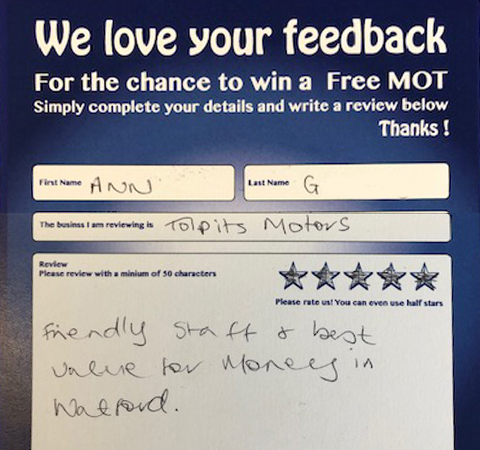 Amazing service - without the call to remind us we would be without MOT - used for 5 years and super happy. 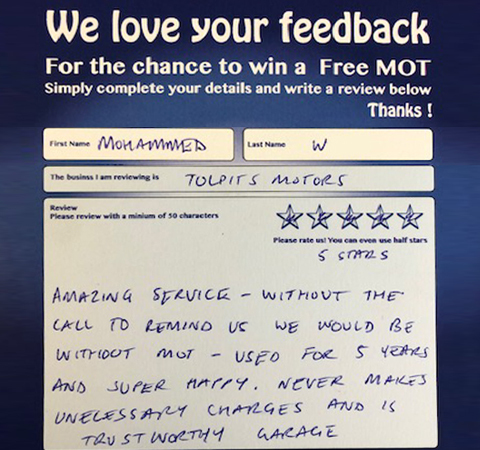 Never makes unnecessary charges and is trustworthy garage. 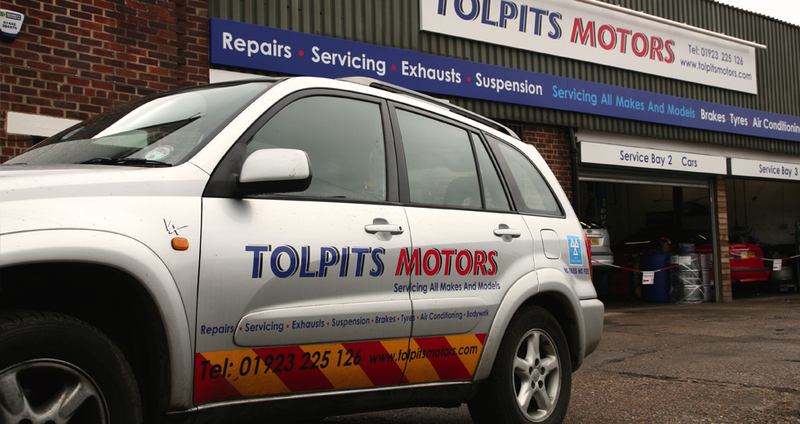 Retrofit Installations Limited trading as Tolpits Motors. Registered Office 149/151 Sparrows Herne, WD23 1AQ. 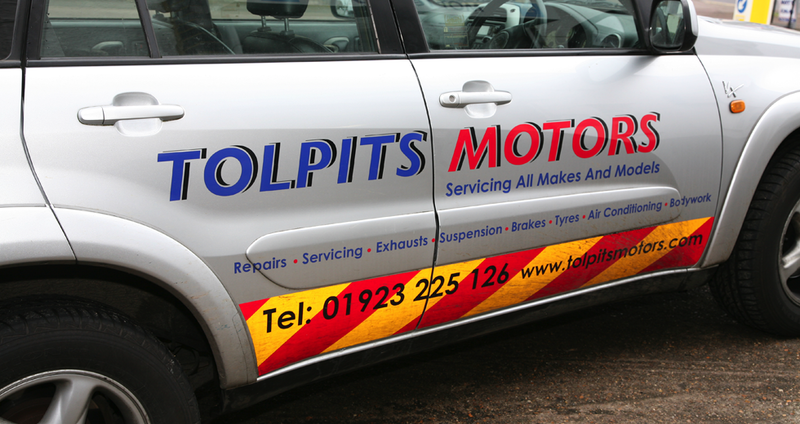 Company number 05364486.